The Vampyrnomicon has finally been found and with it the origins of the vampires and with this Drake Matthews will be able to put an end to the vampire threat and once and for all rid the world of these monsters. Chiang Shih, the master of the vampires, is raising an army with her sights set on a vampire nation in Washington D.C. as the fight comes to a head, who will be the victor, the hunters or the hunted? I thought that book two was really good this book puts it to shame; this is an amazing ending to a trilogy. From the beginning you are caught up into the story as once again the evil vampires are trying to take over the world and the Hunter are more determined than ever to put a stop to them. I absolutely loved how the relationships have evolved and with it will come the heartache of loss, as every war has its casualties. 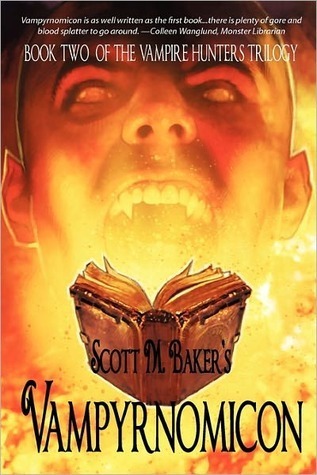 As we had in the second book which I really enjoyed is how the author also narrates the vampires’ side of the story. 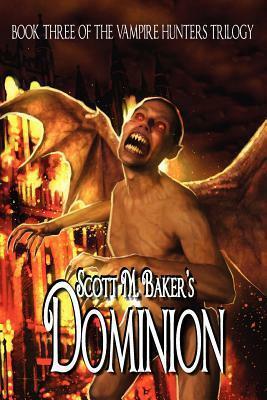 Though this book has many excellent qualities that are worth the read it also has a startling twist making this one of the best vampire books I have ever come across. 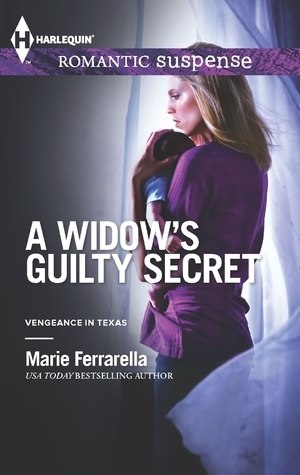 Bellamy Lyston Price never wanted to be associated with the bestseller that she wrote. She had written it for purely therapeutically reasons, but when it is found out that she is the author and the book is based on the murder of her sister when she was twelve years old she is thrown into the limelight. Now as she is going home a sleazy reporter implies that maybe the police convicted the wrong man and she along with her sister’s boyfriend of the time she was murdered collaborates to find out whether the cops had it right or worse, wrong.